Now a days all Mi smartphones comes with locked bootloader. Why ? 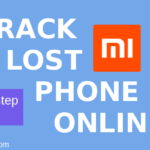 Because of several reasons like Xiaomi want to stop sell of fake Mi phones from the world market, it’s also help when users Mi phone has stolen by them. So both of the cases Xiaomi want to secure their users so no one can use their data if they lost their phone. 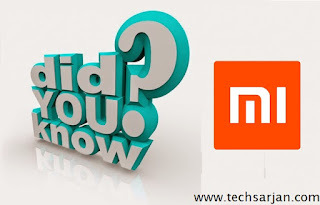 Xiaomi also changes Find device functionality at Mi Cloud. Mi5 recently launched by Xiaomi in global market. Mi5 a flagship device which gives a awesome feel when user use this device. First Download Mi Flash Tool form here . 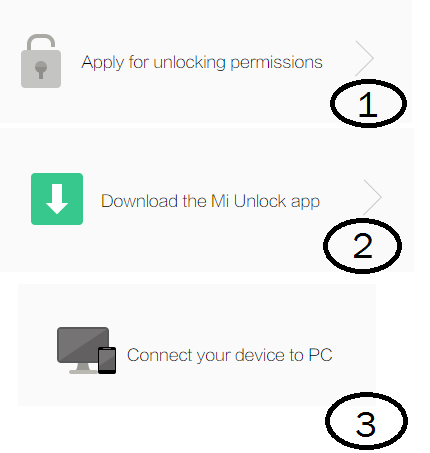 Then Go to MIUI unlock device page. Raise a request for unlock your device. You get a notification of your request status after 20-30 days. Open your PC and Lauch Mi Flash tool. and log in with Mi account. i totally agreed with him. Restriction is disappoint the user then user search for alternative. 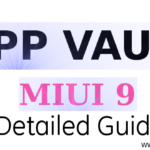 We hope MIUI team see this thing also in future. Bootloader can’t lock after a new update. Means once you unlock your device then device not locked automatically after update. You can again lock your device bootloader you just need Fastboot-ROM includes a flash_all_lock script. After unlocking your phone you can not unlock another phone in 30 days. Means one account can only unlock one phone in 30 days. 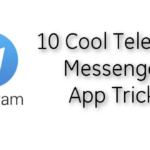 Your phone working as it is. No major effects occur after Unlocking the bootloader. You can flash custom ROMs after unlocking your phone Bootloader. 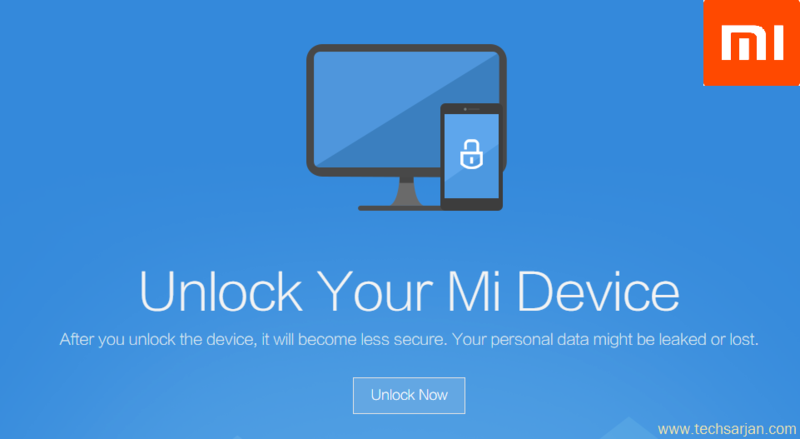 How to Unlock Bootloader in Xiaomi Phones. Why bootloader locked in Mi phones. 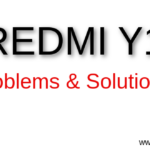 How to lock bootloader in Xiaomi phones. 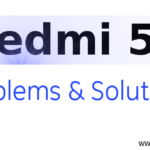 when i try to unlock my redmi 3s it stuck in 50%. Please wait for 5-6 day and try again.